Planning a city trip to Thessaloniki? You are in good hands. With a wide variety of cultural and artistic institutions, Thessaloniki is a treasure trove for visitors. If you want to know some of the top museums to be found in the city, here is a list of those you should visit. Housed in a fascinating modernist-style building from 1962, designed by Greek architect Patroklos Karantinos, the Archaeological Museum of Thessaloniki features a wide collection of finds and art works from the Archaic, Classical, Hellenistic and Roman periods excavated in Thessaloniki and across Macedonia. The museum’s collection is distributed into six thematic units encompassing aspects of public and personal life during antiquity while the museum regularly hosts temporary exhibitions depicting the everyday life of Macedonians. The War Museum of Thessaloniki is located in the camp Champ de Mars, the headquarters of the Third Army Corps. Housing more than 10,000 war relics such as weapons, maps, costumes, paintings, and many other exhibits from various wars, including the Balkan Wars, World War I and II, as well as the Greek Resistance period. Exhibits from the Greek forces active during operations in Normandy and Africa in World War II are also presented. Set in the monument-symbol of the city, the White Tower Museum holds a permanent exhibition dedicated to the city of Thessaloniki. Brilliantly set to complement the historical landmark it is housed in, the collection showcases various aspects of the history of the city through time and provides visitors with a better understanding of the city. 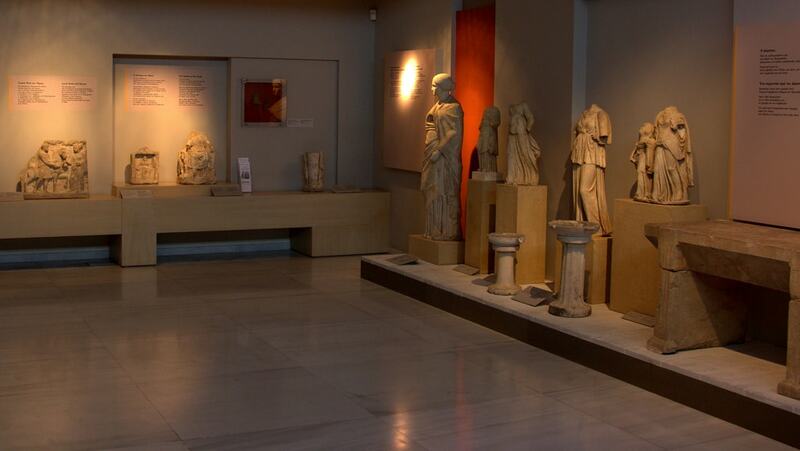 One of the three museums of contemporary art of the city, alongside the State Museum of Contemporary Art and the Contemporary Art Centre of Thessaloniki, the Macedonian Museum of Contemporary Art was established in 1979 thanks to the donation of works of art made by art collector Alexander Iolas. Today, the museum is home to a 2,000 artwork-strong collection by Greek and foreign artists and, since 2000, has also included a scientific library. The Museum of Photography, the only state-run museum in Greece dedicated exclusively to the art of photography, was established in 1998. 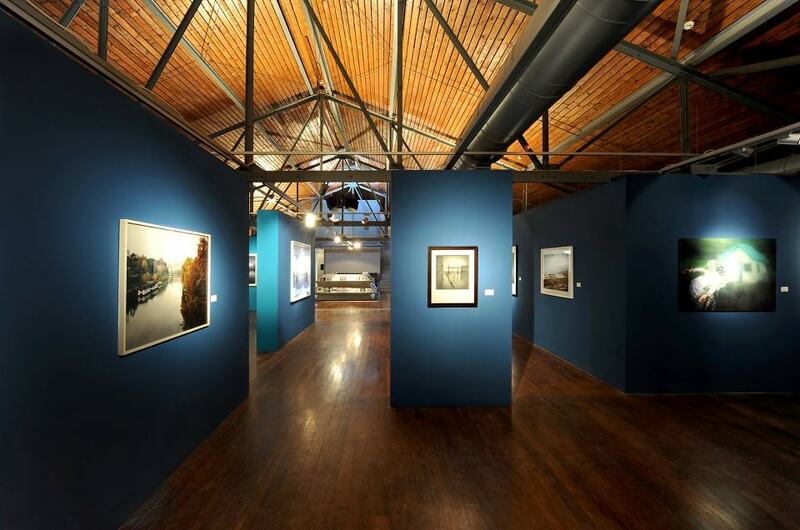 Housed in a former warehouse, the museum is home to stimulating exhibitions of historic and contemporary Greek photography. Organizing an international photography festival every two years, the museum has a nationwide mission of familiarizing the public with photography through a rich agenda of activities as well as promoting Greek photography on an international level. 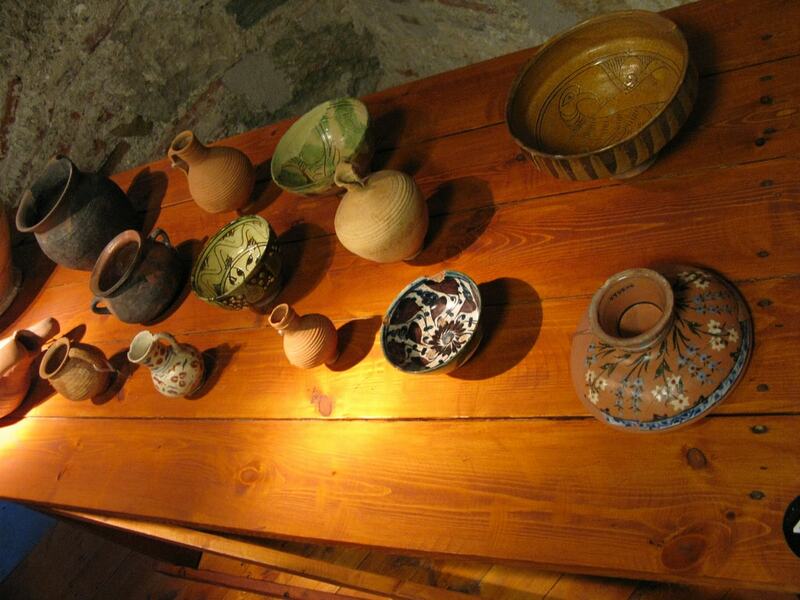 Awarded the Council of Europe Museum Prize for 2005, the Museum of Byzantine Culture is a remarkable museum where visitors can discover and learn aspects of life during the byzantine and post-byzantine eras. 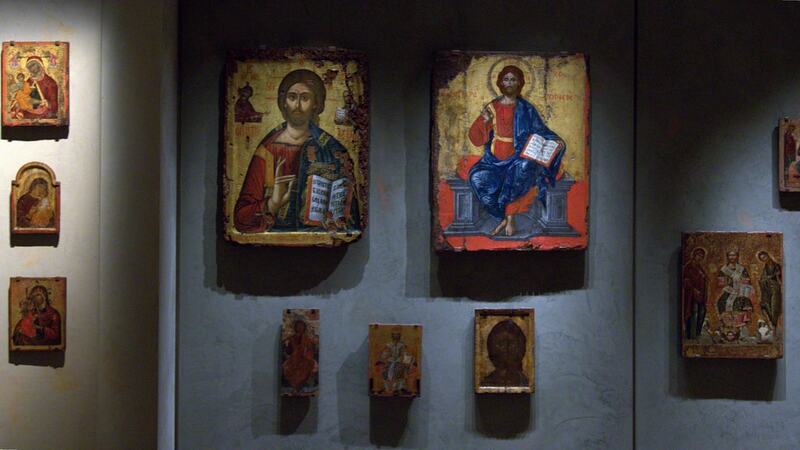 Featuring exhibits of art, religious artefacts as well as items depicting historical changes, ideology and the political situation affecting everyday life. Established to showcase the city’s rich Sephardic heritage since the arrival of a Jewish population from Spain in the 15th-century, the Jewish Museum is located in one of the few Jewish buildings that survived the fire of 1917. It includes a wide collection of historical artefacts and photographic exhibitions. 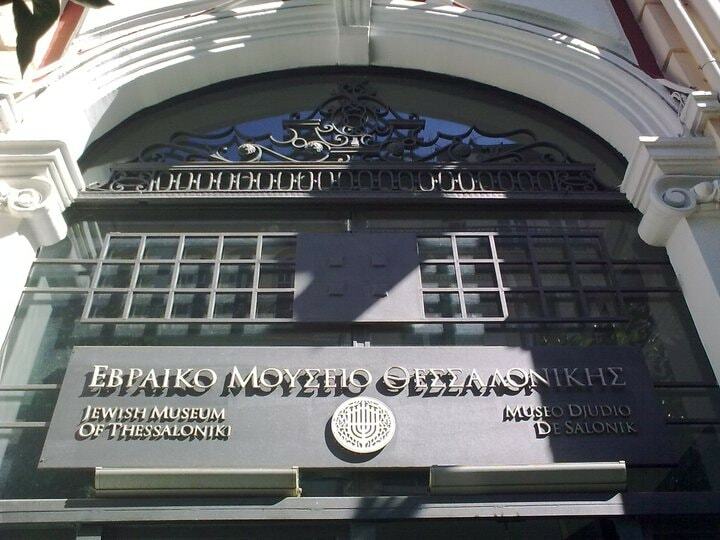 As one of the most important places devoted to a major ethnic community that shaped the city’s modern identity, the Jewish Museum of Thessaloniki attracts visitors from across the world. The Thessaloniki Cinema Museum is located in a warehouse on the first wharf of the city’s port, a few blocks down Aristotelous Square, the main plateia the city. Built in 1910 along with the other buildings on the wharf, the museum’s building has obtained National Historic site status. With the aim to collect, preserve and display items connected to the history of cinema in Greece, the museum comprises a collection of machinery and equipment, cinema posters and movie and sound archives. Every now and then, the museum organizes shows with extracts of Greek movies screened in a small cinema room on site.